Laguna Woods is a city in Orange County, California. 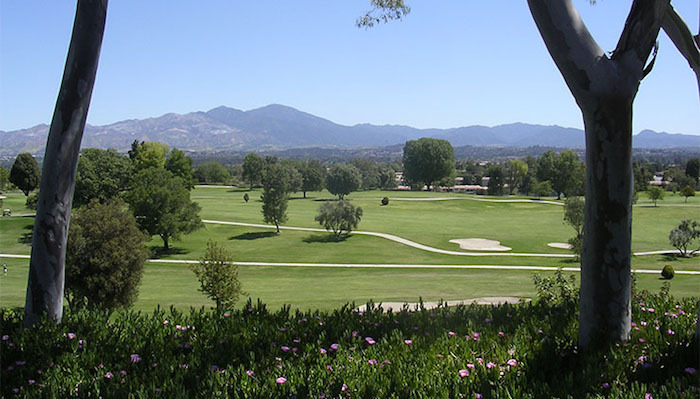 About 90% of the city consists of Laguna Woods Village, a retirement community, formerly known as Leisure World. Incorporation efforts in the late 1990s were largely driven by the need for residents to have a stronger voice against the prospective construction of an international airport at the nearby decommissioned Marine Corps Air Station El Toro. The airport proposal was defeated and the land in question has been tabbed for development as the Orange County Great Park. The population of Laguna Woods was 16,192 at the 2010 census.